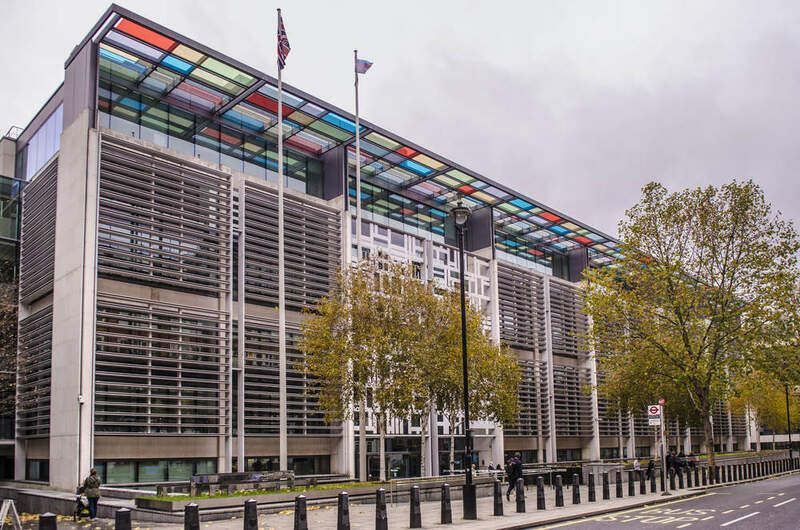 The Home Office has explained its thinking behind continuing with the Emergency Services Mobile Communications Programme (ESMCP) following its recent internal review of the project. In a letter published to coincide with Home Office permanent secretary Sir Philip Rutnam’s appearance in front of the Public Accounts Committee (PAC) today, Sir Philip told PAC chair Meg Hillier that the review had been completed and had looked at a full range of options, from continuing with the programme according to the original plan, cancelling it, or identifying a new way forward. He continued, “As you know, the programme plan was previously based on completing the entire solution before users started transition. The review has concluded, however, that a better approach would be to deliver the Emergency Services Network (ESN) through the incremental release of products. This will allow our police officers, fire and rescue crews, paramedics and other users to choose the individual communications tools they want and need, and decide when they want them, rather than having to wait until every element of the new network is built. Rutnam said the programme is also proceeding with work to build coverage both in the London Underground, in remote areas (the Extended Area Services project) and with a procurement of an Air to Ground solution. He indicated that the Home Office has negotiated an extension to the Airwave contract to the end of 2022, three years later than was provided for in the original contract. The Home Office and its suppliers are now looking to sign revised contracts at the end of the year, with similar timescales to work up a revised Full Business Case with a revised programme plan and costs, Sir Philip said.